We think our sustainable furniture sits perfectly in their fantastic eco world in Manchester. We are thrilled to work alongside Dwelle, a company who’s ethos and passion we admire. They believe strongly in reducing, Reusing and Recycling materials and are passionate about clever, beautiful and sustainable design. 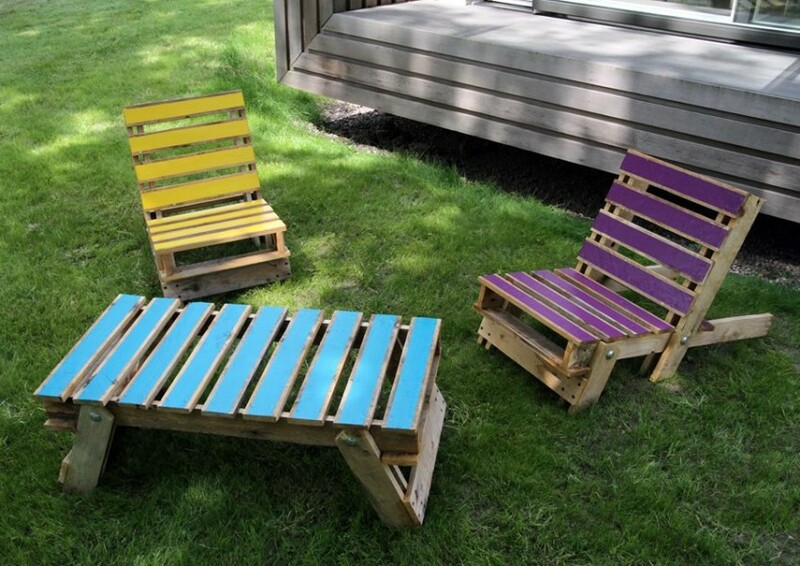 Read Dwelle’s ‘Funky, up-cycled chairs and tables’ post about us here! 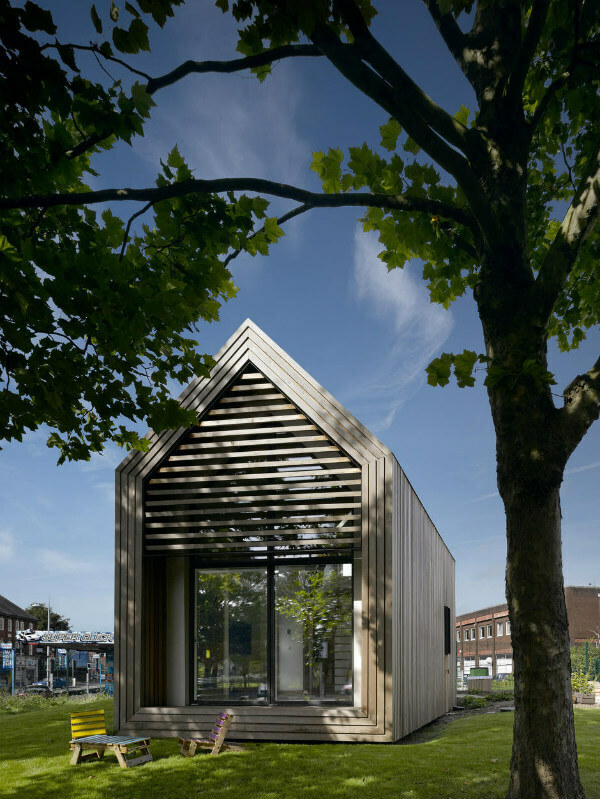 Dwelle specialise in carefully designed micro-buildings that are highly sustainable and extremely adaptable. The concept of their ‘dwelle.ings’ responds effortlessly to the occupants’ requirements, however varied. They can be personalised from the outset, but can easily change to meet individual tastes and preferences over time. They can be a small one bedroom home, a family home, a holiday home, an office, a classroom, a gym, or even a church!